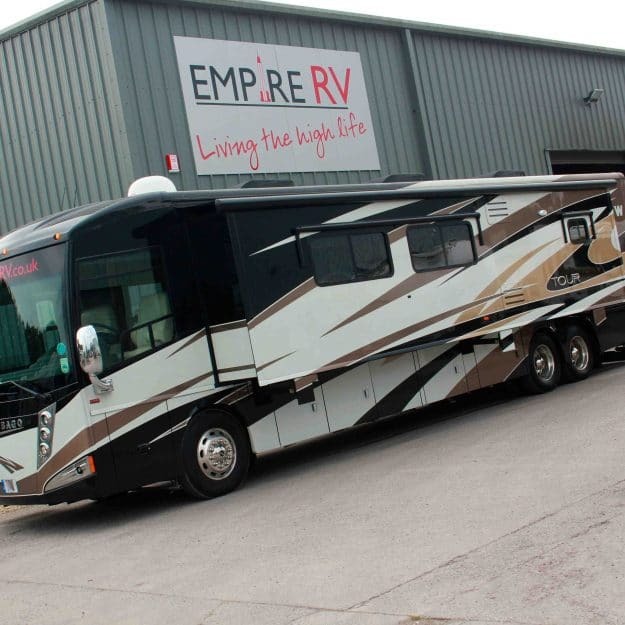 If making a statement and being the envy of the paddock, this impressive American Coach Revolution is the one for you! 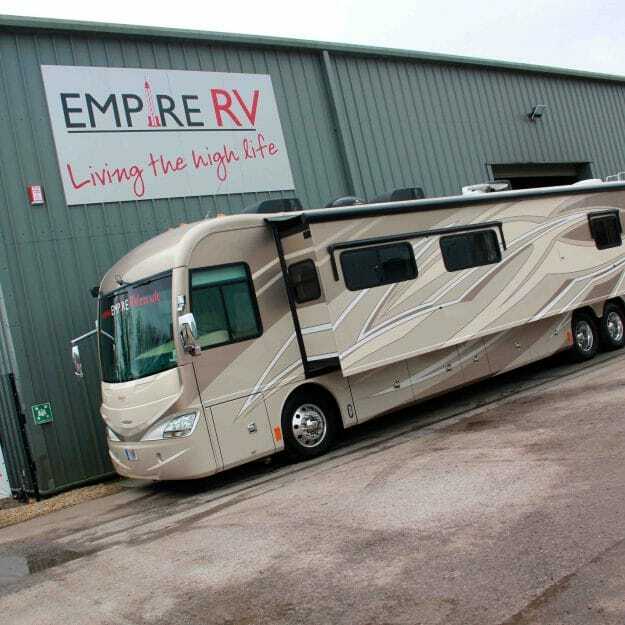 If you want to make a statement and be the envy of the paddock, the impressive American Coach Revolution is the one! 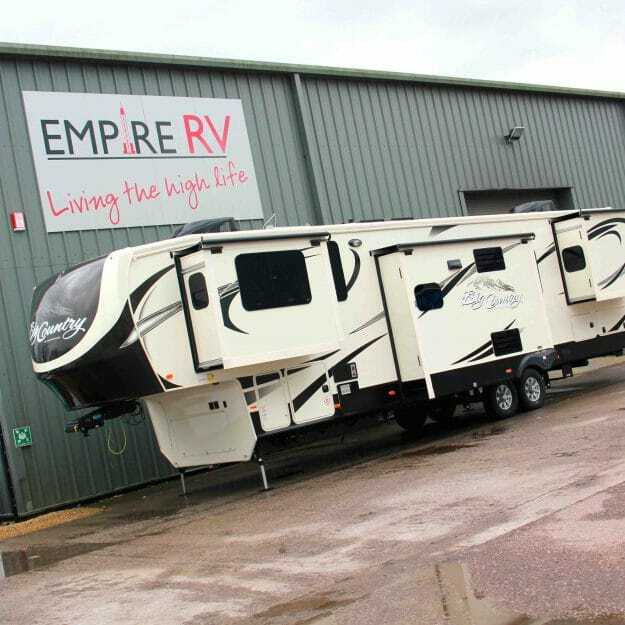 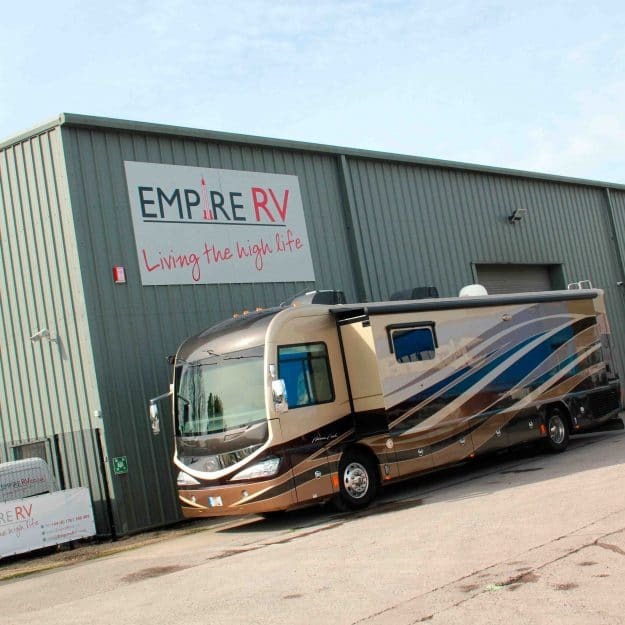 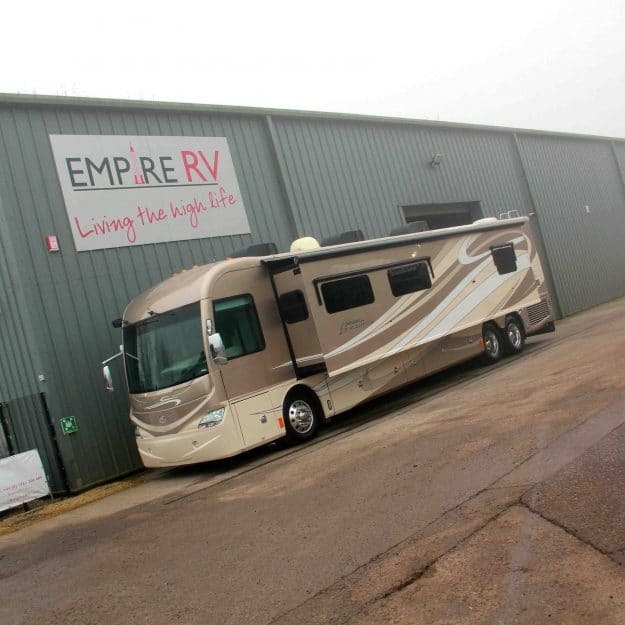 This Heartland Big Country is a real eye turner, boasting a huge lounge and best of all, a balcony!